Are you worried that your child spends too much time on the computer, then take your child fishing! This is a guide to fishing with your child or even children. Where can I buy fishing kit? 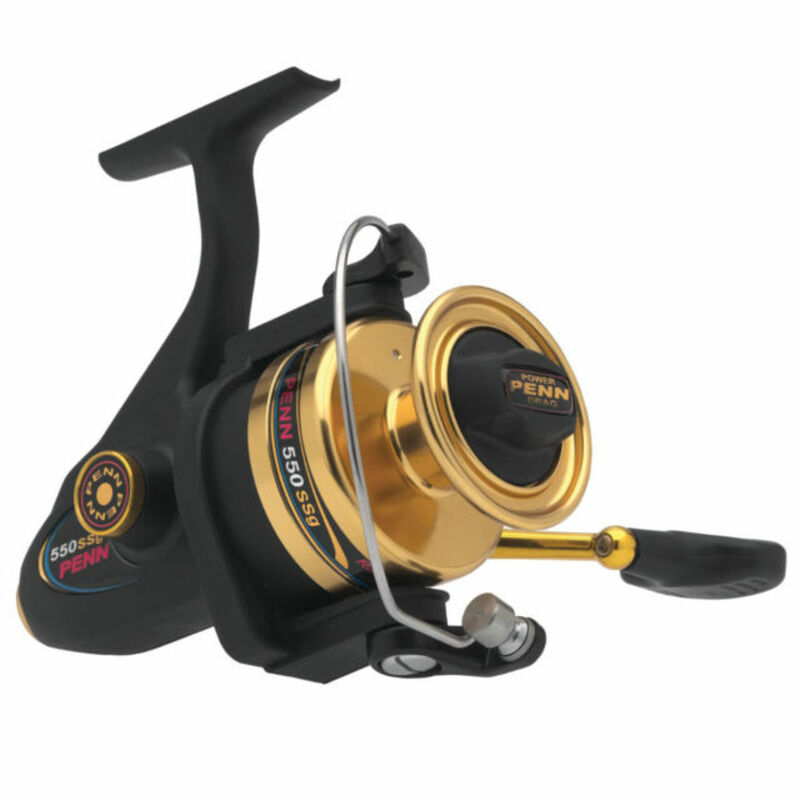 There are many good tackle shops or online retailers who will sell you the fishing kit that you need at very good prices. For a child a simple rod is all that is needed with a line and hook attached. What can I use as bait? Bait- you can use a variety of baits, from ground bait produced by firms such as Sensas to baits found in your kitchen cupboard, such as luncheon meat and sweetcorn. Less squeamish people will use chopped worms and maggots ( flies in the early stages of life) - A word of warning here- don't let the maggots escape in your car, or about two weeks later you will find your car full of large blue bottles- they come from the maggots! In the United Kindom you need a fishing licence.It is really easy to get one. You can buy it at the post office or by telephone or online by contacting the Environment Agency at www.environment-agency.gov.uk . Licences are available for day, 8 day or annually- starting on 1st April of each year. Prices of licences are very reasonable. 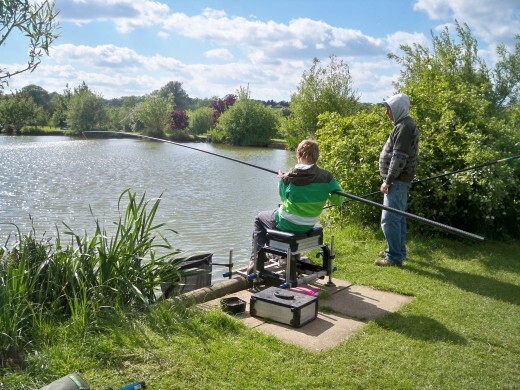 Coarse fishing licences are available at £27 per year but if you are over 65 or in receipt of Disability Living Allowance they are £18 per year. 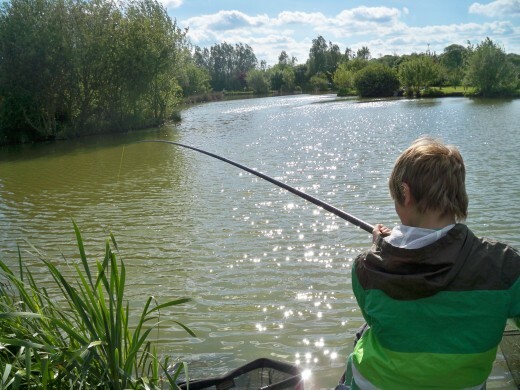 For children under 12, no licence is needed but once they are over 12 and until they reach 17 the cost is £5 per year. In most European countries you need a licence, the assistant in the local fishing tackle store will tell you where to get it. Regulations vary in other countries so it is always best to check. Also check if you are allowed to take the fish home for dinner! You will need to find somewhere to fish. Perhaps the easiest way to find somewhere suitable is to visit your local fishing tackle shop. 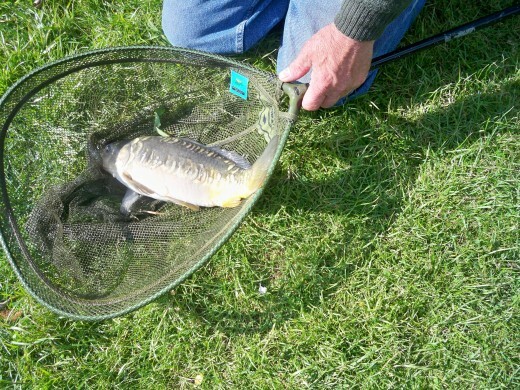 As well as suggesting the most appropriate kit they will be able to advise of the best place for you to fish. Remember that fishing involves water and therefore you should ensure that your child is safe- perhaps if you have more than one child or smaller children than mine, then a life jacket might be a sound investment. 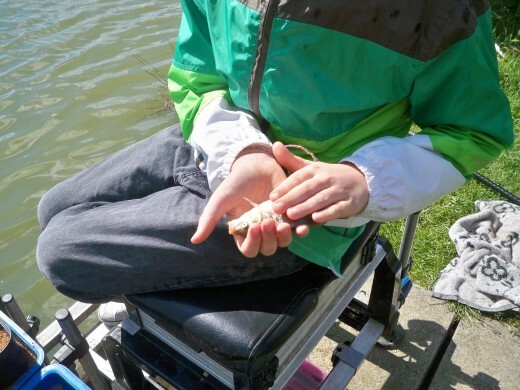 Daniel caught two fish- a little one and a big fat carp that his dad was really proud of- so take your child fishing and enjoy the fresh air and shared experience. There are some simple tips to follow so that you or your children do not become another accident statistic. Look behind you when you cast- this is especially important if you are fishing in an area with power lines- catching a power line can mean death to the person casting the rod! Keep your fishing tackle tidy- not only might someone fall over it and break it but they might do themselves an injury and you are faced with an insurance claim. Use a disgorger to get the hook out of the fishes mouth- do not put your hand inside- especially if it is a fish like a pike which has teeth! I strongly recommend that children wear a life jacket as recommended by a society such as the RNLI. The jacket must be of the right size for the child and should be fastened. The water may not be deep but it may be difficult to get to the child quickly because of vegetation on the river floor. If you are not a strong swimmer then you should be wearing a life vest as well! 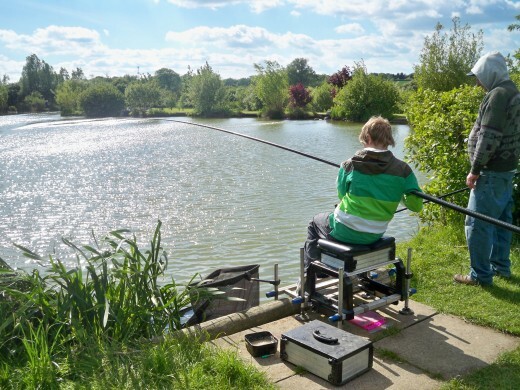 Wear suitable clothing and take layers in case the weather changes and you get cold, also take some sun screen just in case the sun shines as it is easy to get sun burnt when you are sitting and concentrating on the fishing! 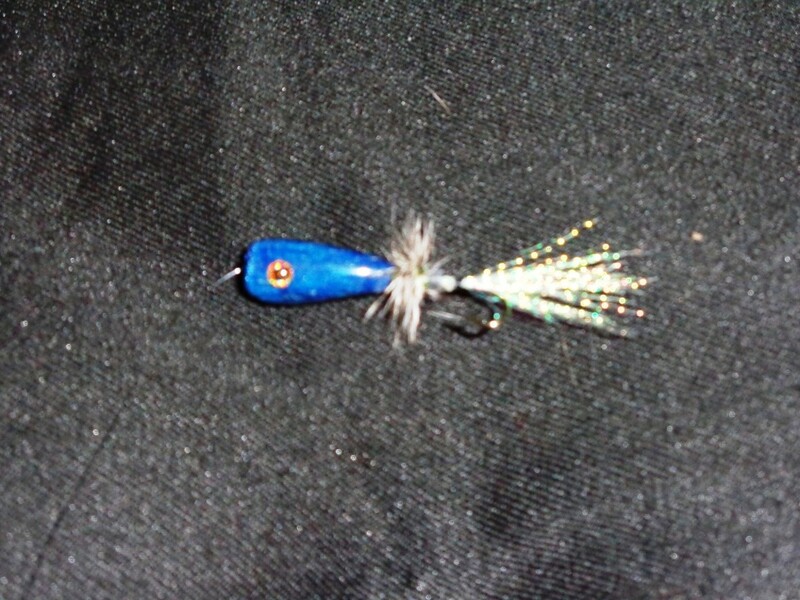 leahlefler- My husband says always wait for the warmer weather or they wont catch! I must confess to some ignorance that any of New York was rural! Thanks for your comment on my hub! We have two little boys and are planning on taking them fishing later this year (once the 5 feet of snow melts off, anyway: I have no desire to go ice fishing)! Your photos are beautiful, too: we live in rural New York, but the scenery is very similar to certain places in England! I've never been fishing but it looks like it would be an enjoyable sport. At least one is outside in the fresh air and generally surrounded by beauty. Nice photos! Thanks for the kind comments especially about the photos as the sun was actually shining, i could not see so i just pointed the camera at Daniel and clicked! 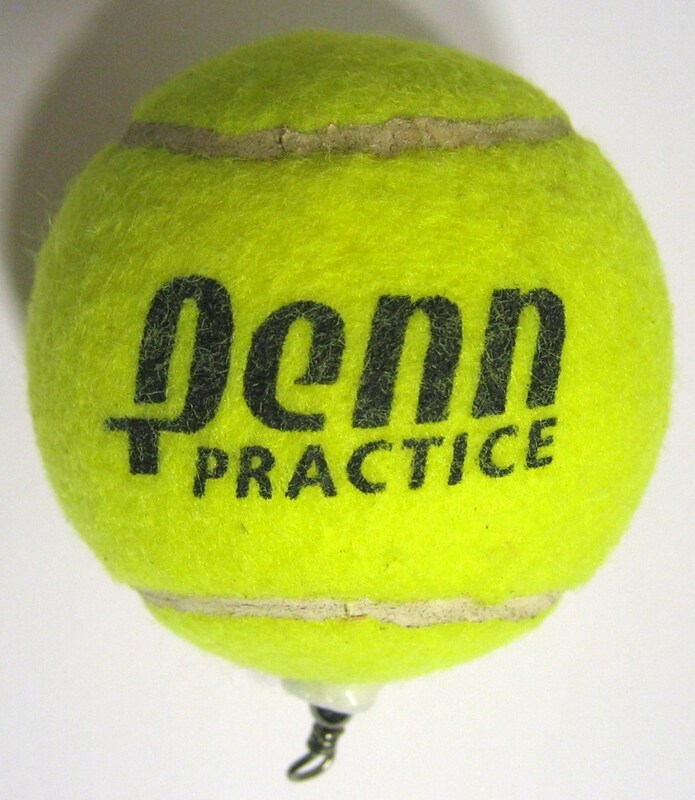 Most enjoyable and a wonderful activity to suggest. I know what you mean by concentration, I have been fishing only once in my life, and the concentration of getting the worm on the hook without hurting my precious little fingers was some event. It really took all my worries away. For children this would be a great experience.